There hasn't been a lot of Jetta love on Speedhunters. But after searching through the Wheel Whores forums I found this example that caught my eye. The classic BBS wheels with the cool little red center decal really set this car off. Is it just me or is it ONLY VW's that beige like that works? 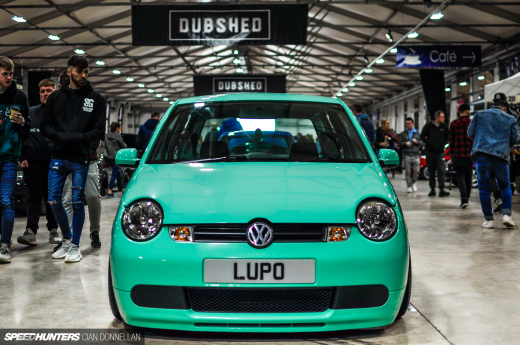 Like not very many cars can pull off that style and still look cool. Also: I had those same wheels on my 1996 Celica. Is that a wood grain steering wheel, wish I could see the interior, the car is dope!!! Beige, so hot right now. 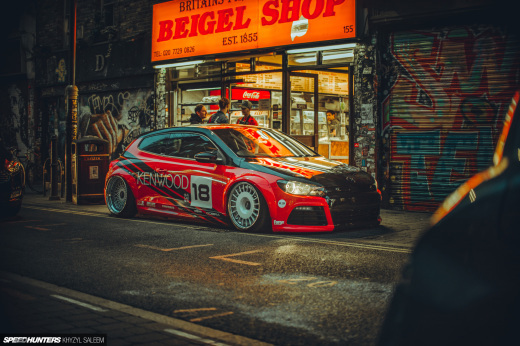 Jetta coupes on BBS wheels, always hot. Kleen! One of the best watercooled VAG cars. My dad has a Mk3 VR6 with a cat-back and home-fabbed cold air kit that runs like a scalded cat! Sounds like a V8 too!